This is hands down my favorite quick summer meal. Crunchy, light and satisfying with a flavorful dipping sauce, yum! I’ve included the recipes for two dipping sauces (both adapted from Eat, Taste, Heal) -your pick or try both! …the Almond Dipping Sauce never lasts long so make extra! 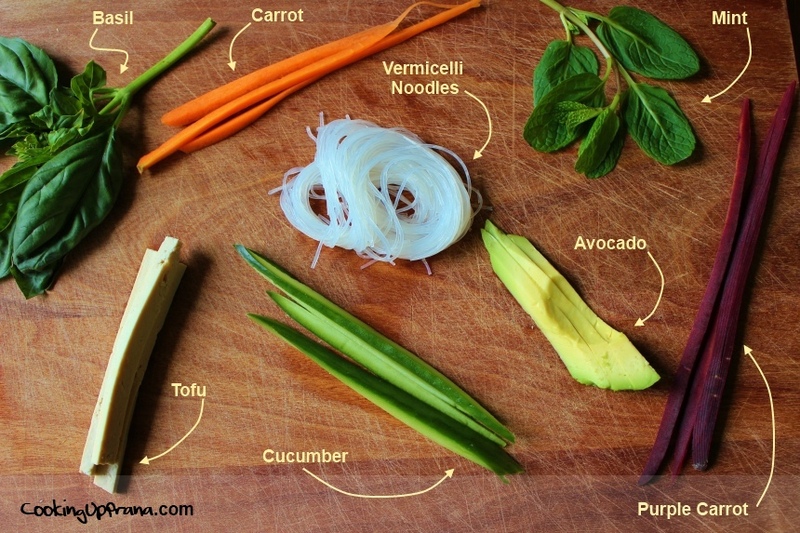 I chose to go with traditional spring roll ingredients using: avocado, vermicelli noodles, basil, fresh mint, tofu, cucumber, and purple carrot. 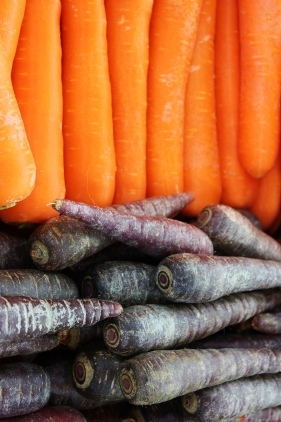 The purple carrot is not so much traditional as it is fun. The Almond Dipping sauce is everything above (almonds, raw almond butter, maple syrup, Bragg’s Amino Acids, and lemon) + water. Chop up the nuts, stir it all well, and voilà, yummy creamy dipping sauce created! And, if you are making these in the Winter as I am Down Under you can add a little heat by stirring in some chili garlic paste. For the Mint Sauce you’ll need a blender, a healthy bunch of fresh mint leaves, lemon, maple syrup, and water. 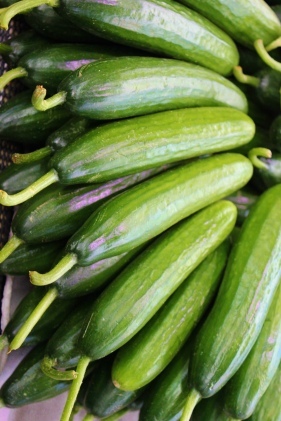 I love it for its eye-popping green color and refreshing taste. 1. Prepare the vermicelli noodles by placing them in a bowl of hot water. After 5 minutes, drain the water and set the noodles aside to cool. 2. Fill a large, shallow dish with hot water. 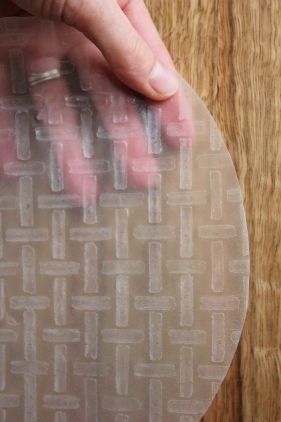 One at a time, soften a rice paper sheet by submerging it in the water for a couple of minutes. Remove the sheet and lay it on a plate. Dab off excess water with paper towel. 3. Layer the fillings on the lower third of the wrapper. Roll up and fold in sides mid wrap. Mix together all of the ingredients except for the chopped almonds. Once well blended, sprinkle chopped almonds on top. Best for Pitta. Vata can enjoy in moderation and Kapha prefer mint sauce over almond dipping sauce.